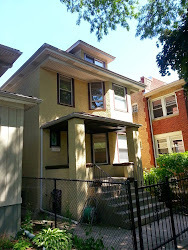 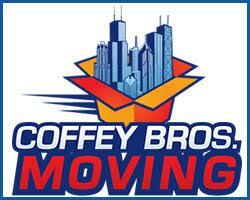 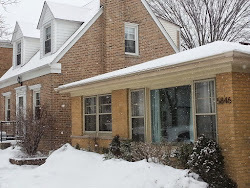 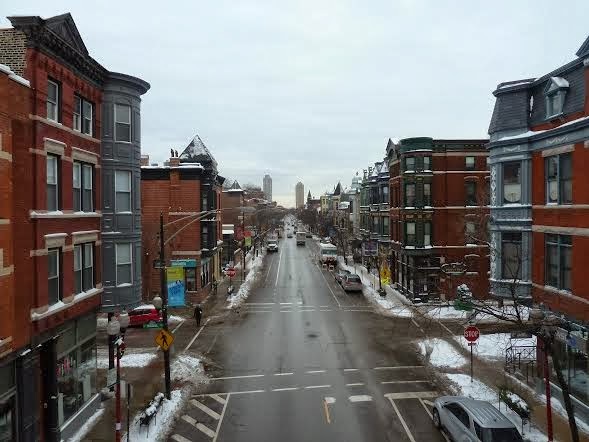 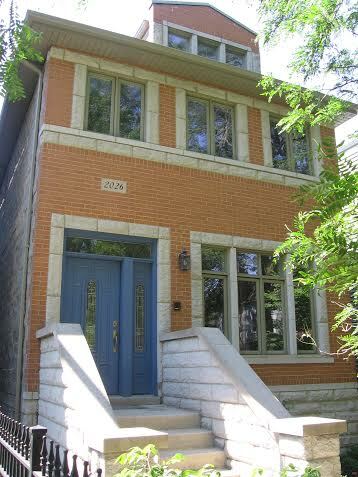 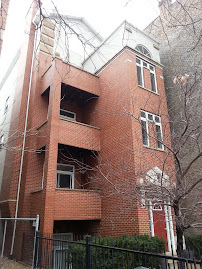 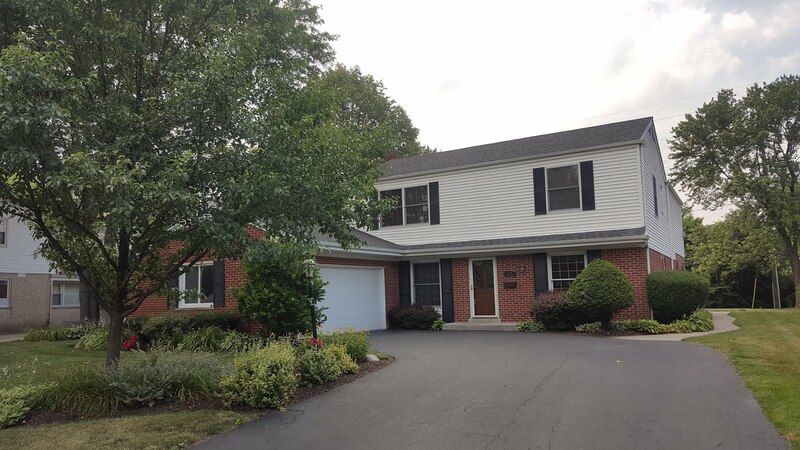 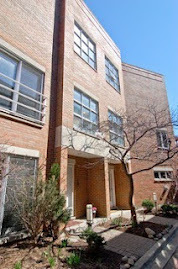 We search for single family homes for our clients everyday in several major markets on the North Side of Chicago. 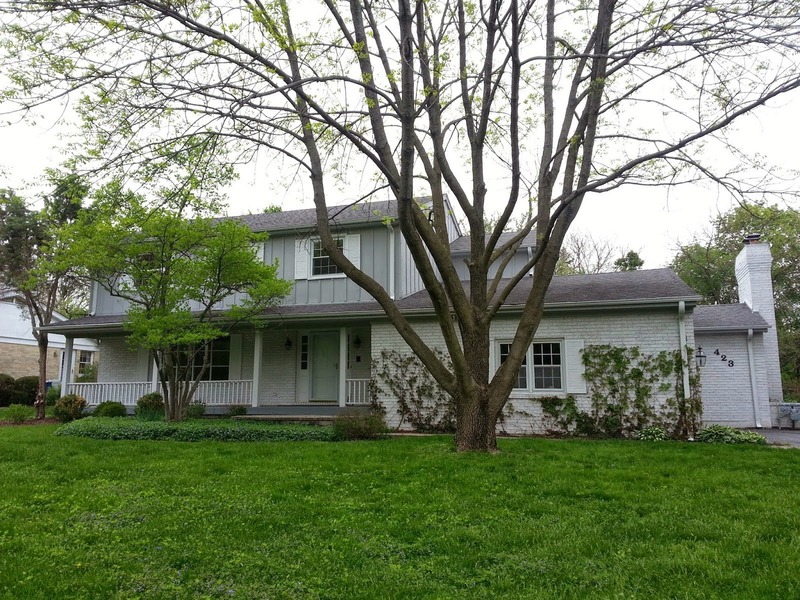 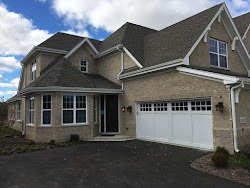 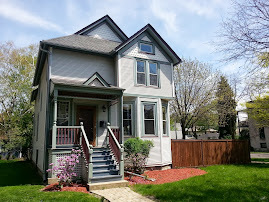 I just searched the following five North Side neighborhoods for NEW single family home listings. 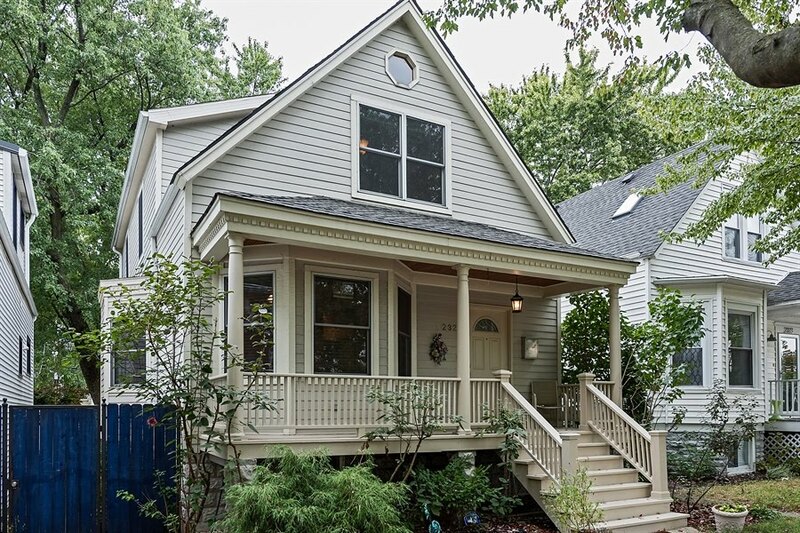 These are houses that have been newly listed within seven days. 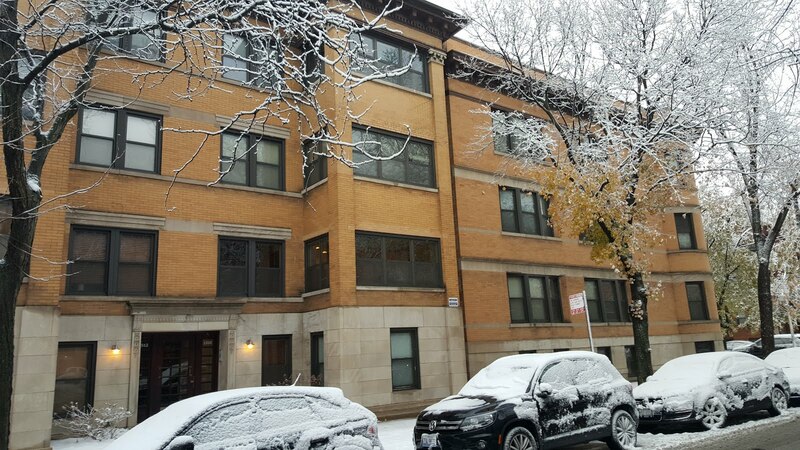 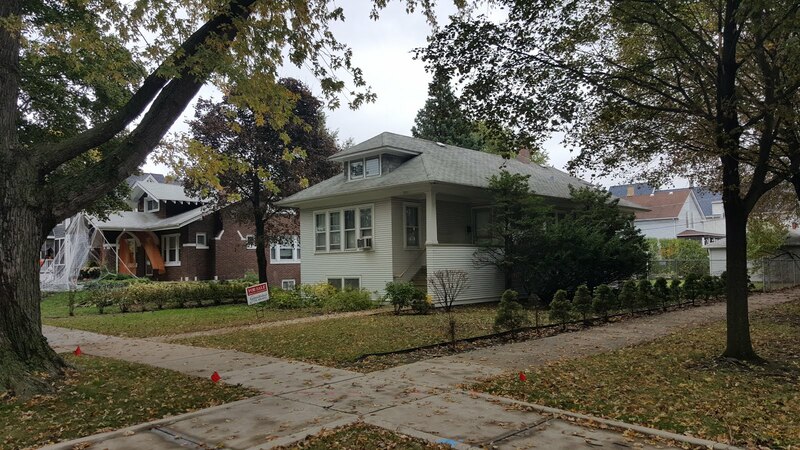 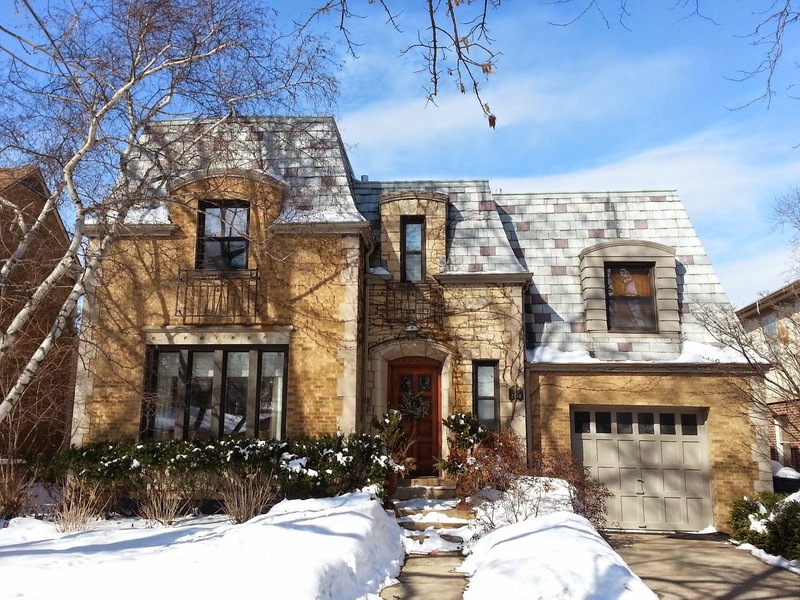 In a new house search of Lincoln Square, Uptown, North Center, Lakeview and Lincoln Park only two NEW home listings were returned in the search. 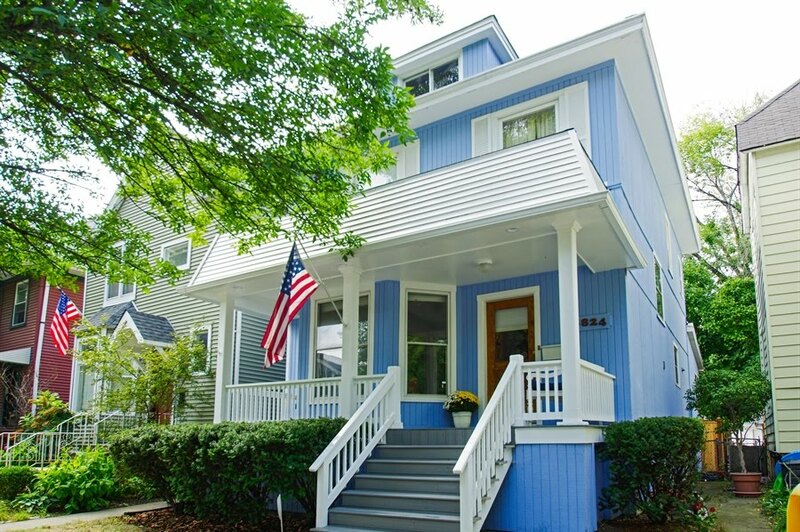 Be sure to be very prepared if you are looking to buy a single family home in these desirable markets. 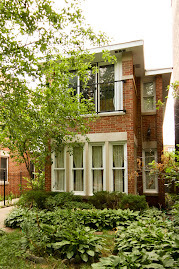 You'll have to be aggressive and creative as homes become available.